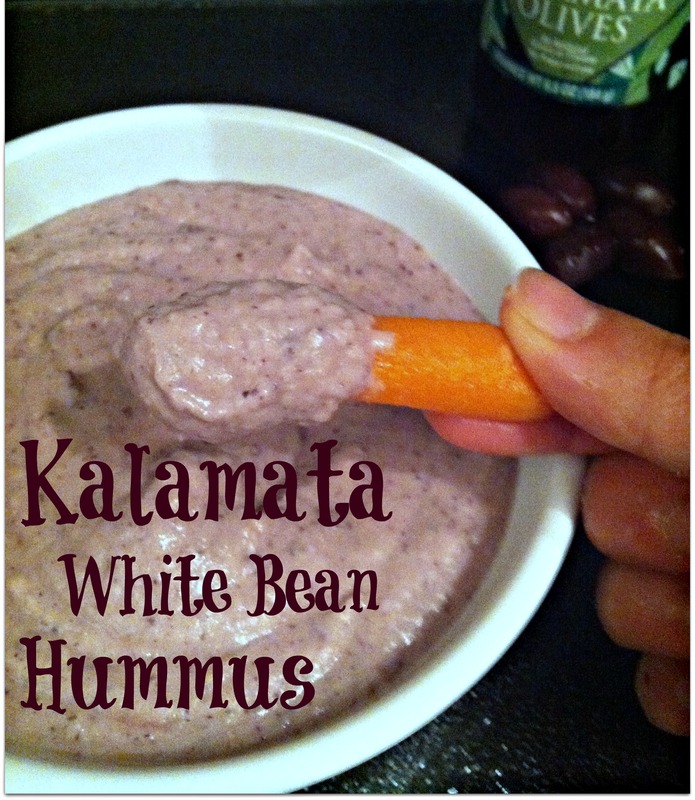 Awesome post (as always) 🙂 … Have u tried hummus that uses beans other than garbanzos? Eat Well Enjoy Life brand has a few different types.. 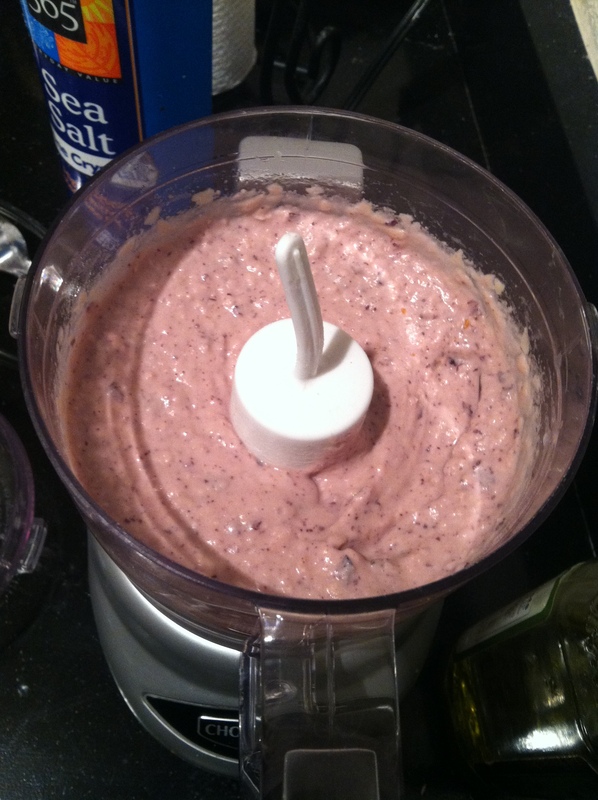 Some made from edamame, others from black beans or lentils… I had some & yum amazing! Worth checking out and maybe creating your own version! Aww thanks, Tori! 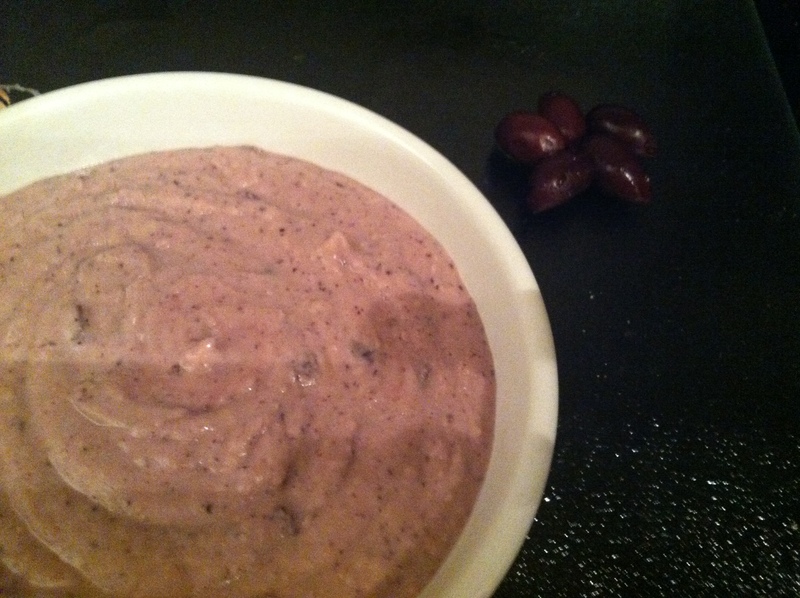 I looooove black bean hummus! I actually haven’t tried edamame hummus but once at this raw restaurant I had hummus made completely from nuts and it was to die for! 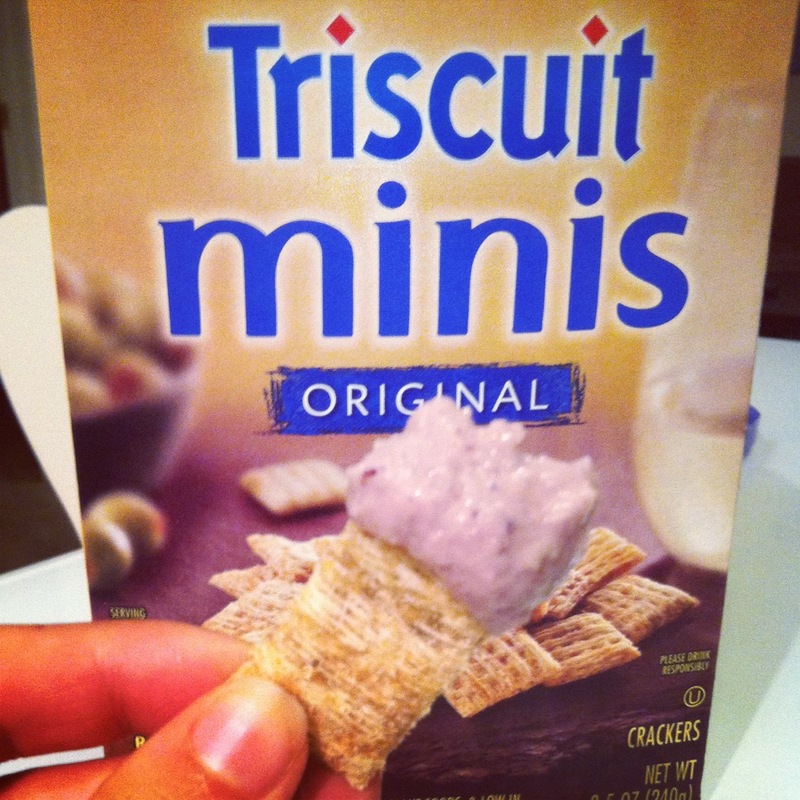 Soooo creamy and delish. 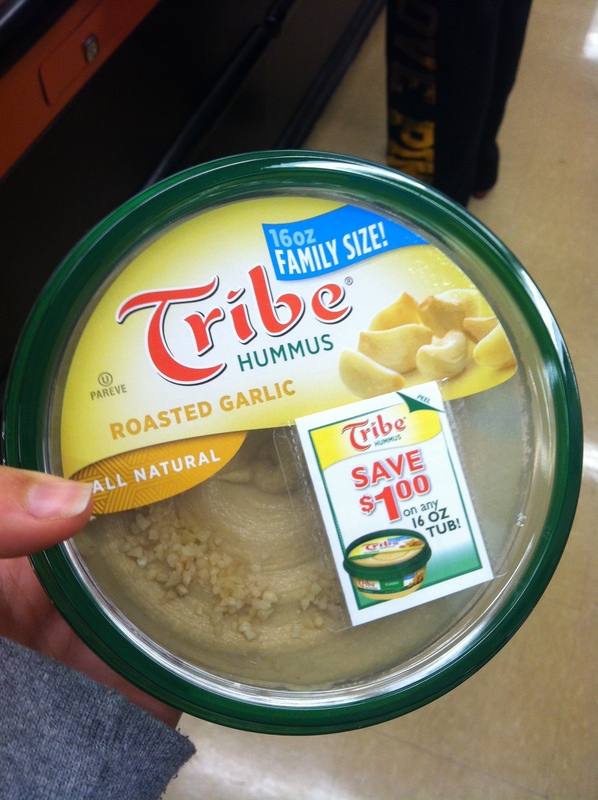 I LOVE Tribe hummus! The roasted garlic is the best. 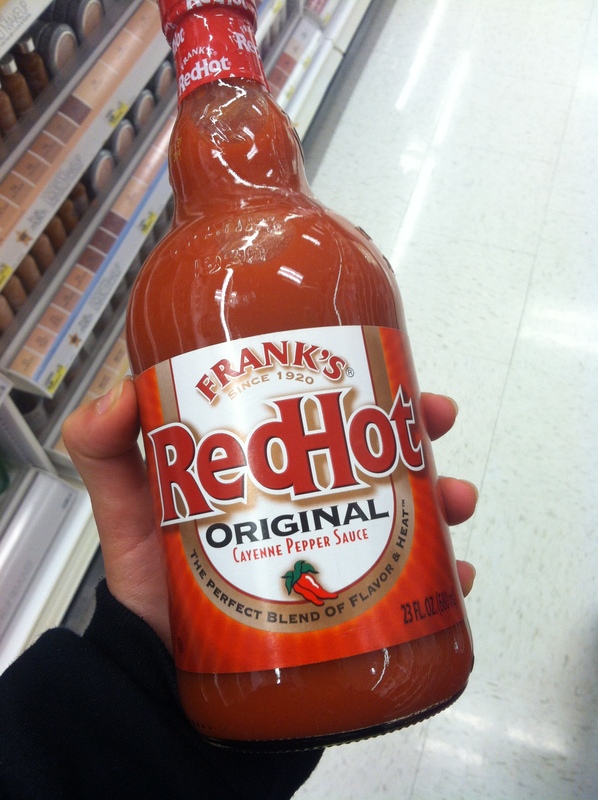 Mmmmm the best! Especially when it’s a dollar off! Haha this post is like a hummus haven! The spinach and artichoke flavor sounds unreal, and not one I’ve tried in the past! 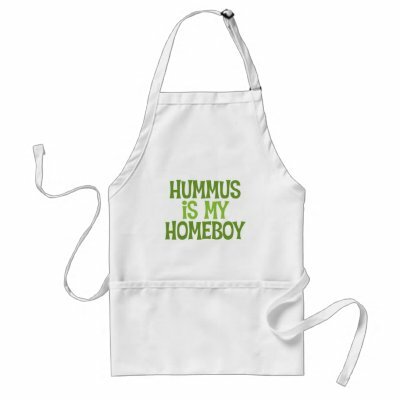 I need to get a tshirt printed with the “Hummus is my homeboy” line- so true!